Your Registration will Benefit Community Bike Works and World Bicycle Relief! Click here for Sunday, May 26th Route Details. 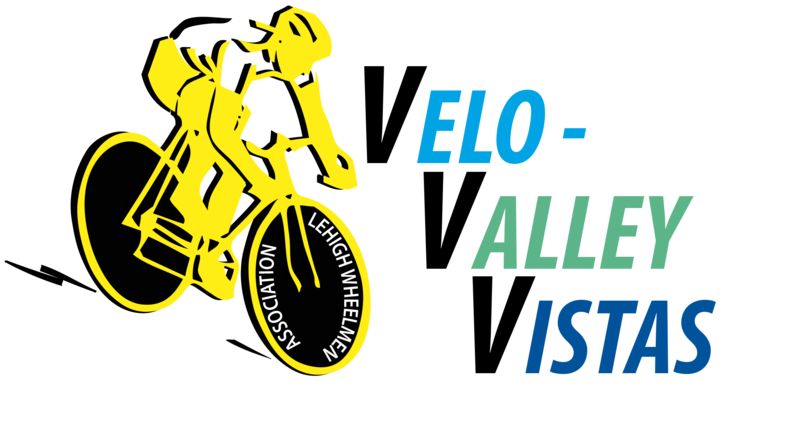 New this year: Lehigh Wheelmen Volunteers (look for the yellow vests) will be on the ride if you prefer riding with someone familiar with the routes. 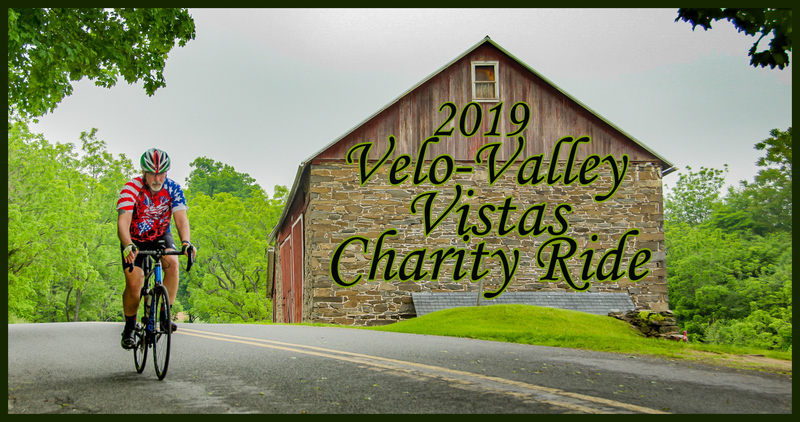 The Lehigh Wheelmen Association is honored to present our third annual Velo-Valley Vistas Charity Ride on May 26, 2019. The course will begin at the world-class Valley Preferred Cycling Center (aka T-Town) Velodrome and follow our favorite roads north and west into the Hawk Valley. You will travel on what have been described as the most scenic, low-traffic cycling roads east of the Mississippi! The focus will be a Spring Metric 62 mile ride, but we offer a variety of mileage options from a family-friendly flat 20 to a challenging 104 miles. For the ultimate challenge, conquer the optional climb up Hawk Mountain and receive a prize along with bragging rights. Themed rest stops will include Wanamakers General Store (LWAs perennial favorite rest stop) with homemade baked goods, energy drinks and other goodies to fuel your ride. To top it all off, the ride culminates with a lap on the Velodrome track followed by a light lunch! Your fee includes well stocked rest stops every 20 miles, SAG support, mechanic tents and self-supported themed club routes, RwGPS routes for event and a complimentary light lunch and beverages following the ride. 100% of net proceeds from the 2019 Velo-Valley Vistas Charity Ride will go to two of our favorite bicycling charities: Community Bike Works and World Bicycle Relief. We encourage you to add to your Lehigh Valley experience and make this a destination weekend. We’ve partnered with the Velodrome to offer VVV participants a Try the Track class complete with track bikes and professional instruction on Saturday, May 25th from 3:00 to 6:00 pm. Visit Discover Lehigh Valley for some great suggestions of things to do and see. We invite you to explore the Lehigh Valley on a self-supported ride using these GPS routes of some of our Favorite LWA Rides on Friday, May 24th, Saturday, May 25th and Monday, Memorial Day, May 27th. 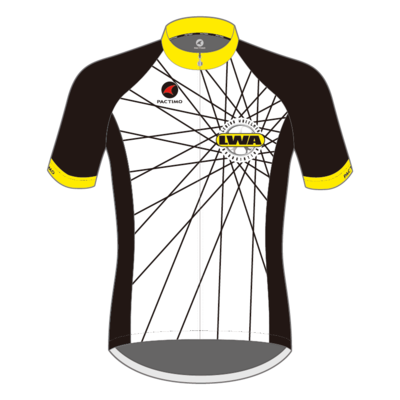 Or, if you prefer a ride led by a Lehigh Wheelmen Ride Leader, visit our LWA Meetup Calendar and join the club on a LWA club ride. If you are planning to stay one or more nights in the Valley for the VVV Weekend, we suggest these Lodging Options.